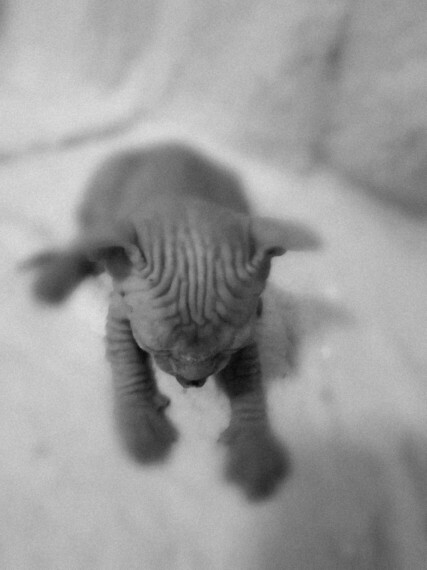 I have 1 Beautiful Sphynx kitten ready for their new home. boy is very playful and loving Mum can be seen with the kitten as she family pet The kittens are weaned wormed to date and litter trained and Vet checked. vaccinated TICA registered deposit required..